Would you like to get a real laser gun? Maybe ordinary guns does not bring you pleasure and you want something of the powerful and unusual. 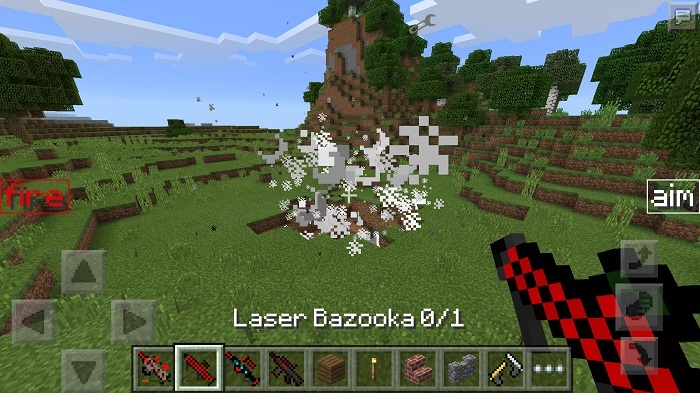 Laser Guns mod adds 4 completely different weapons which have different characteristics, appearance, crafting recipes (yes, you can shoot in survival mode) as well as the power of the explosion. 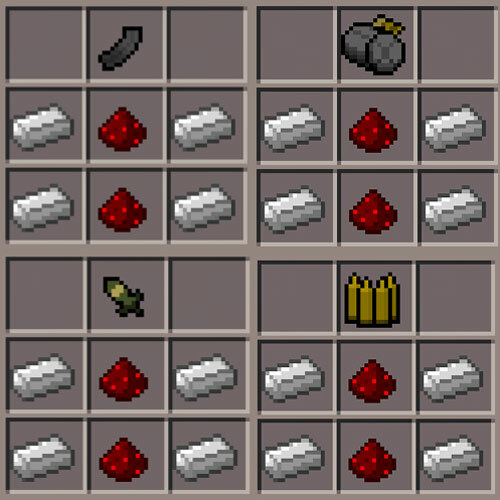 Use recipes or creative inventory. You can also adjust the radius and power of the explosion for each type of weapon. Select a gun and press the Settings button. 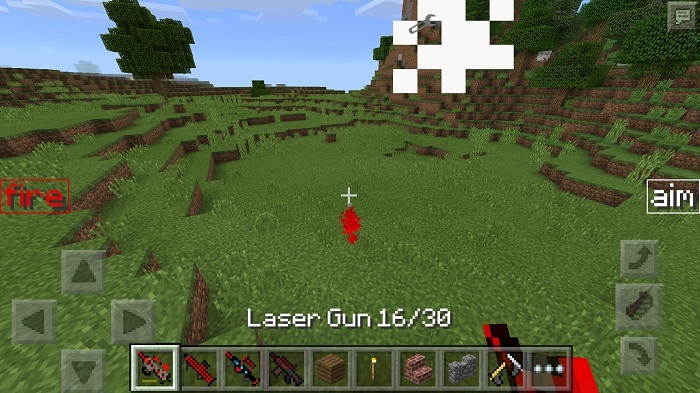 There you can change the parameters of the laser and shooting. Weapons can be used repeatedly and requires special ammunition (missiles for bazooka). 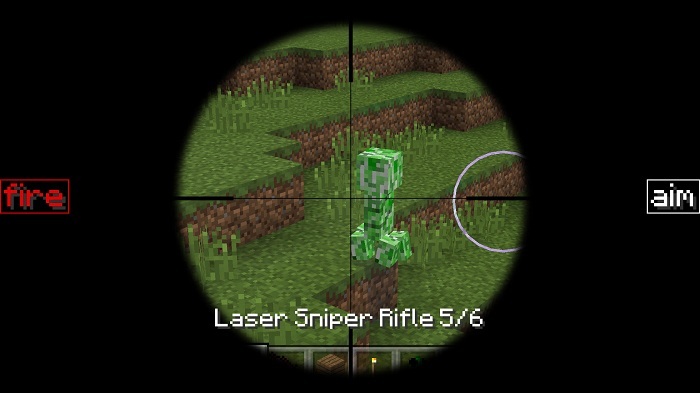 Some types of laser weapons can blow up too much area, so after a shot you may have lag. 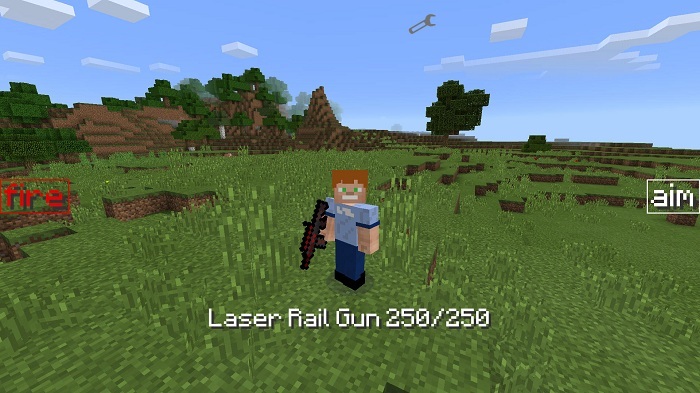 How to install the Laser Guns mod? 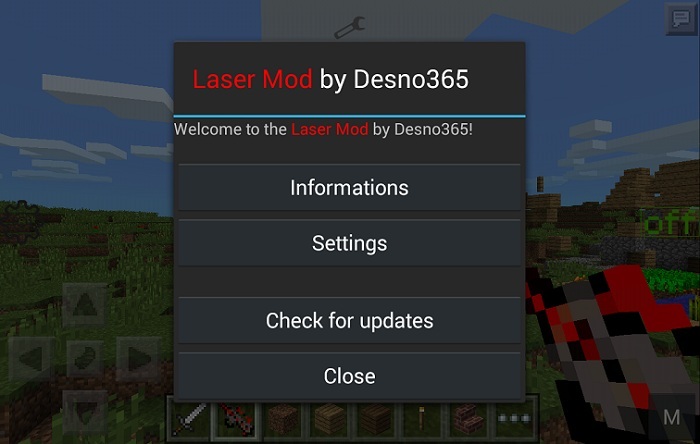 Download DesnoGuns mod (more than 50 types of weapons) and install it using BlockLauncher. 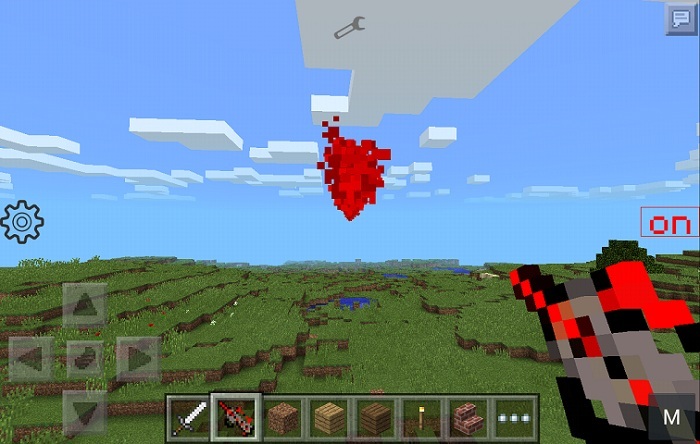 Then download this mod and install it as the previous one. 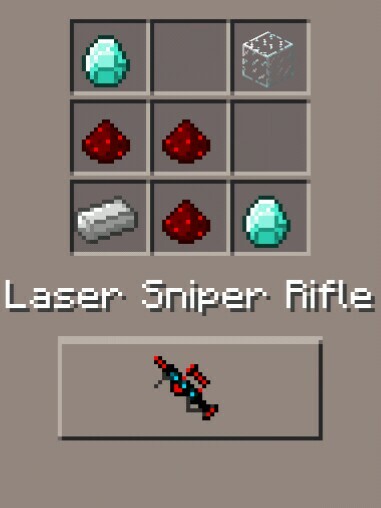 DesnoGuns r004 mod for MCPE 0.10.5This is the coolest mod that adds to the game for more than 50 new guns! Everyone will find a weapon to taste.